Make a stand4love and be counted..
Visit the blog at http://stand4love.wordpress.com to find out more, and show your support! Roll up, Roll up for the Zombie Popcorn Carnival! 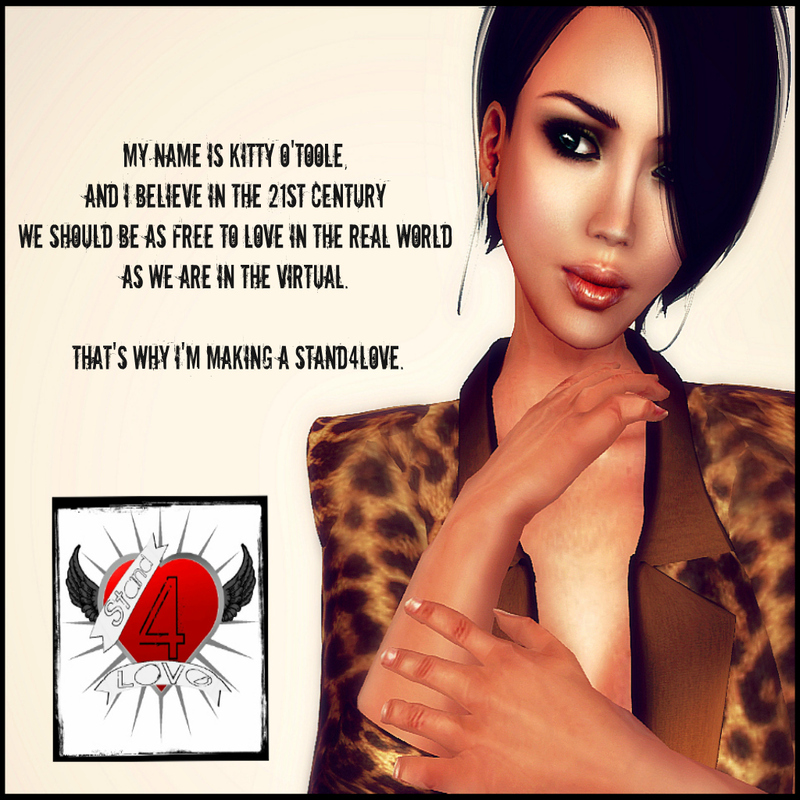 Fifty Linden Fridays Time Again!